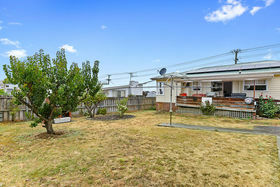 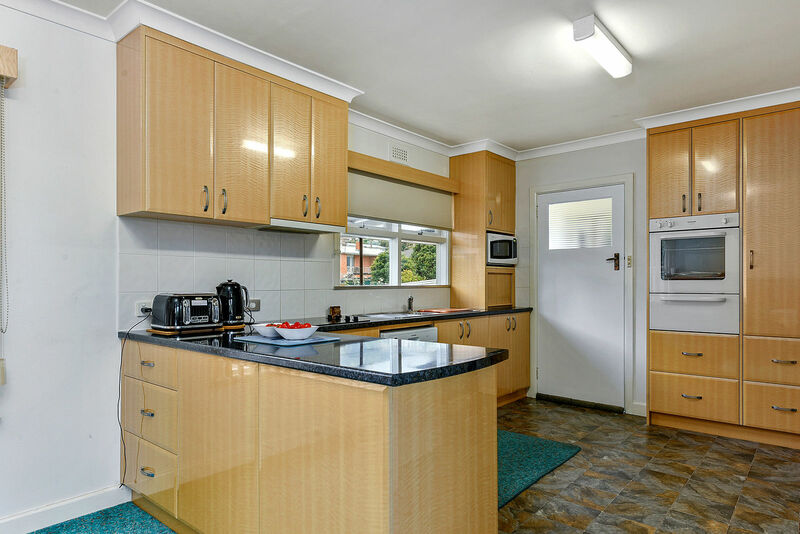 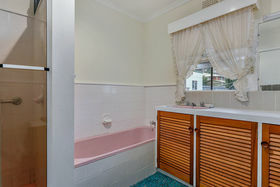 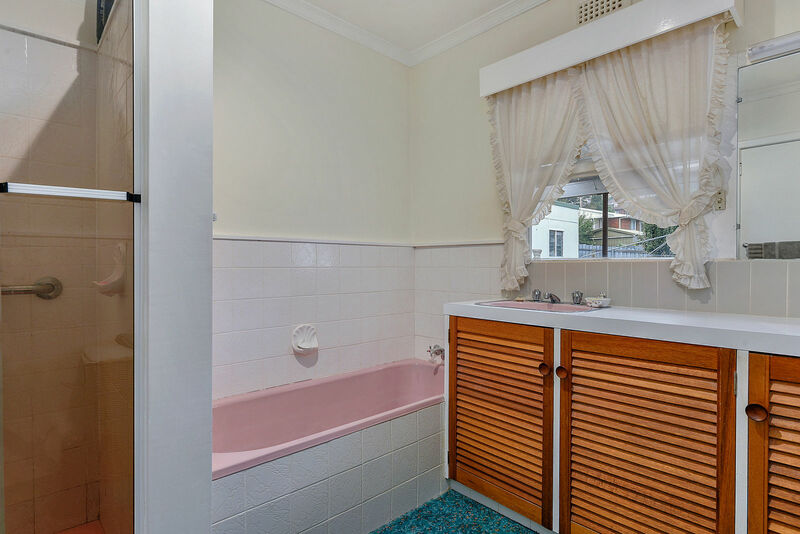 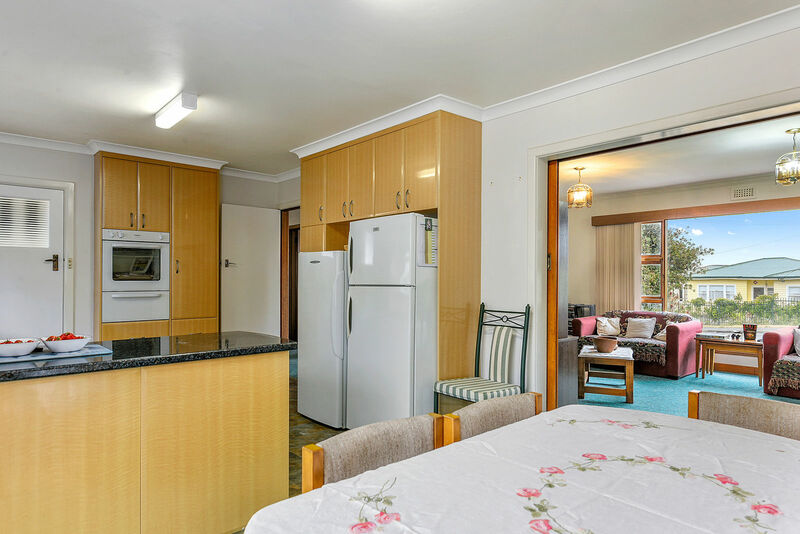 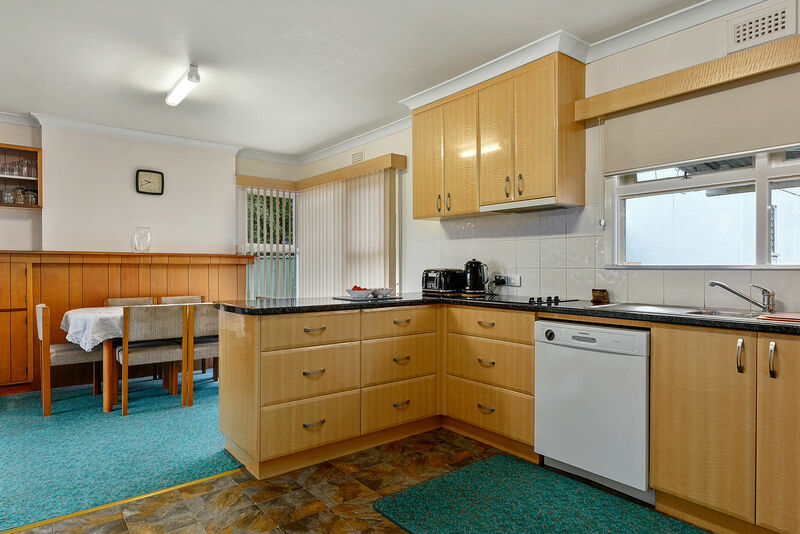 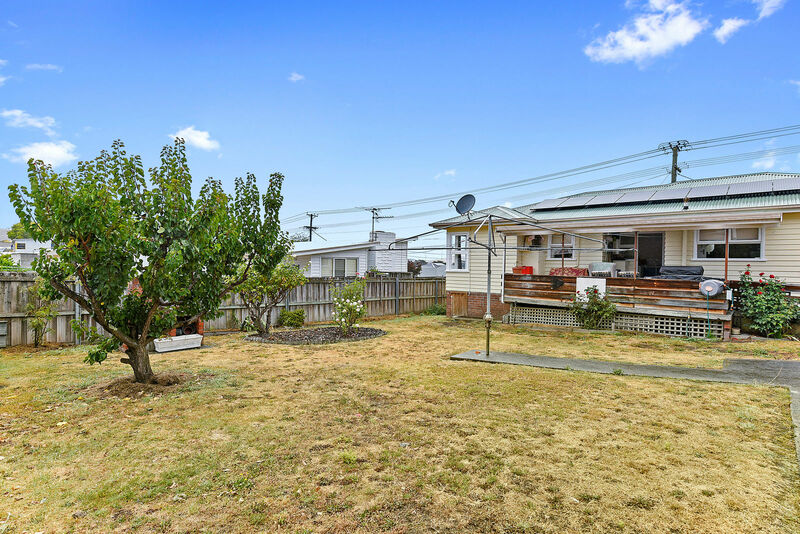 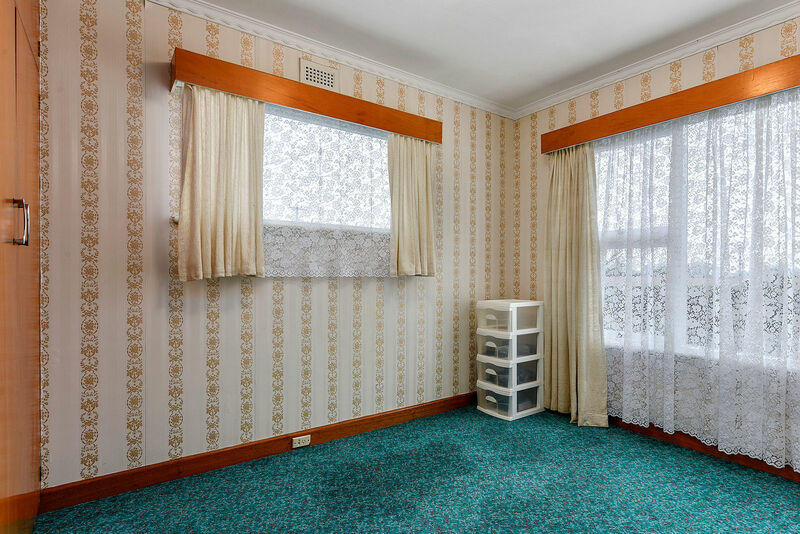 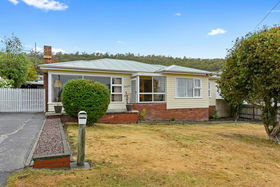 Situated on a large 892m2 block we are offering this 3 bedroom original weatherboard home. 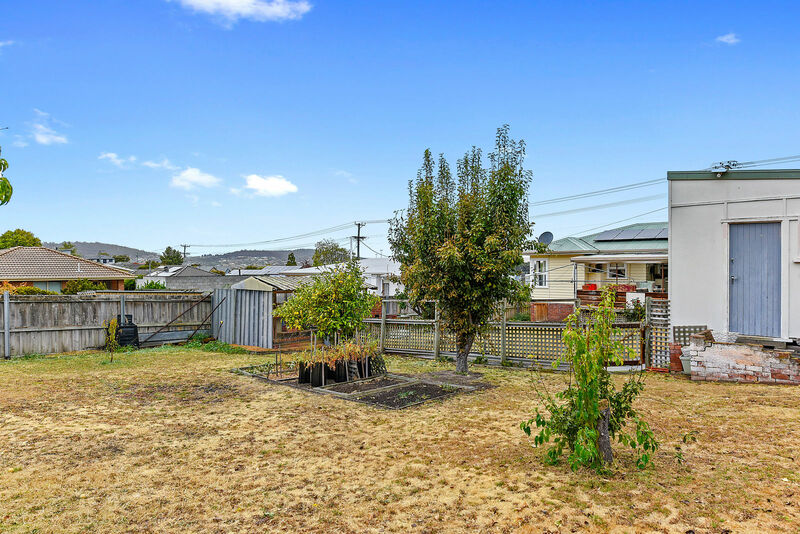 With the size of this block you could possibly build a unit at the rear of the home (S.T.C.A), or you could do a substantial extension to the home and still have a large area to landscape for your growing family. 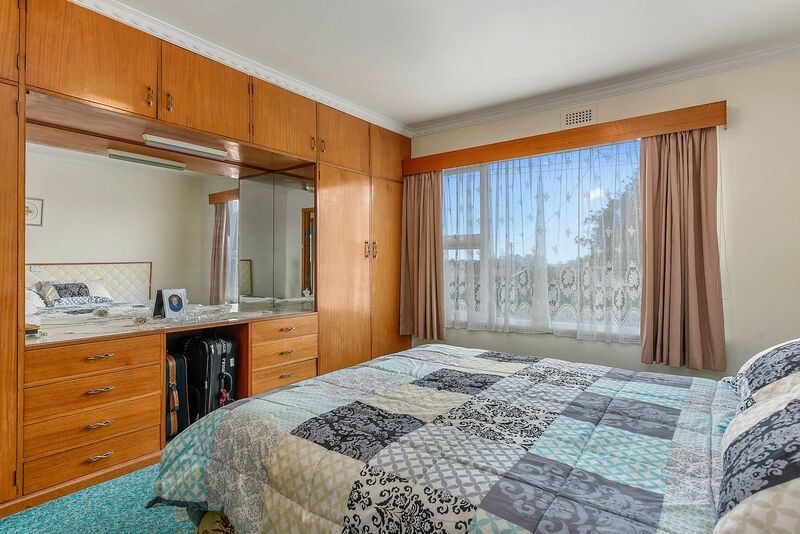 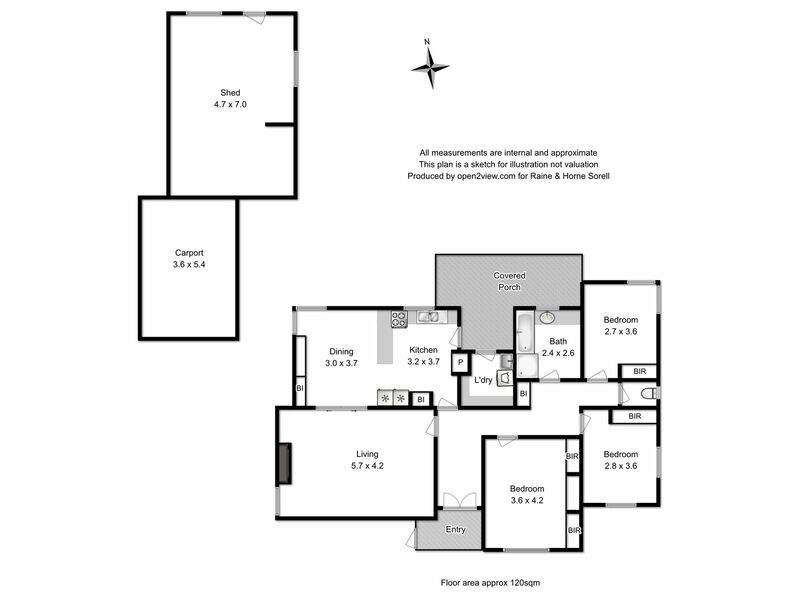 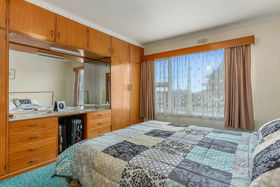 The three bedrooms are all doubles and all have built-in wardrobes. 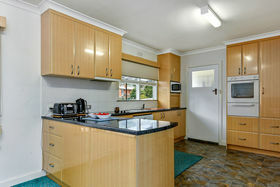 The kitchen has recently had a face lift with plenty of cupboard and drawer space added to the area. The glass laminate bench tops make cleaning a breeze! 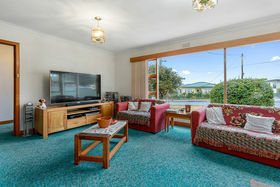 The dining area is situated off the kitchen and can be closed off from the lounge area to keep away the distractions from the evening family meal. 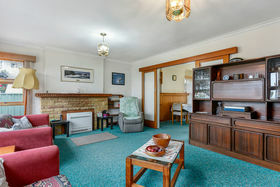 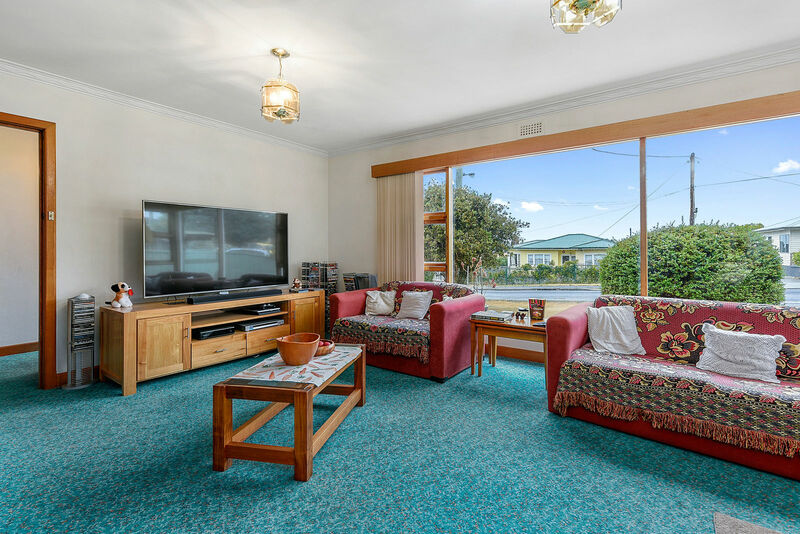 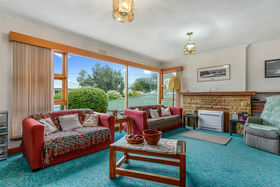 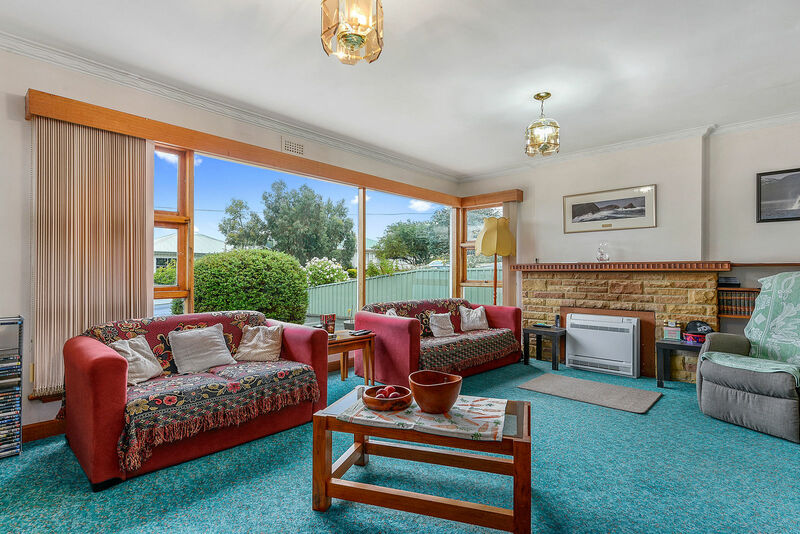 The spacious lounge has large window frontage letting in plenty of sunlight and with the floor mounted reverse cycle heat pump placed in the Sandstone fire surround, you are never going to be too hot or cold. The rear of the home is a handyman's dream with an undercover area all set up, as well as the large shed behind. 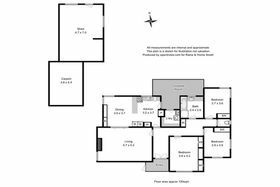 This would be perfect for the 'tradie' where he could have the workshop to work from as well. 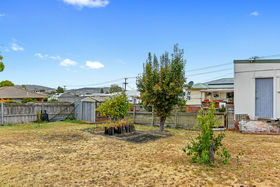 The yard has several fruit trees but you could create your own backyard paradise. 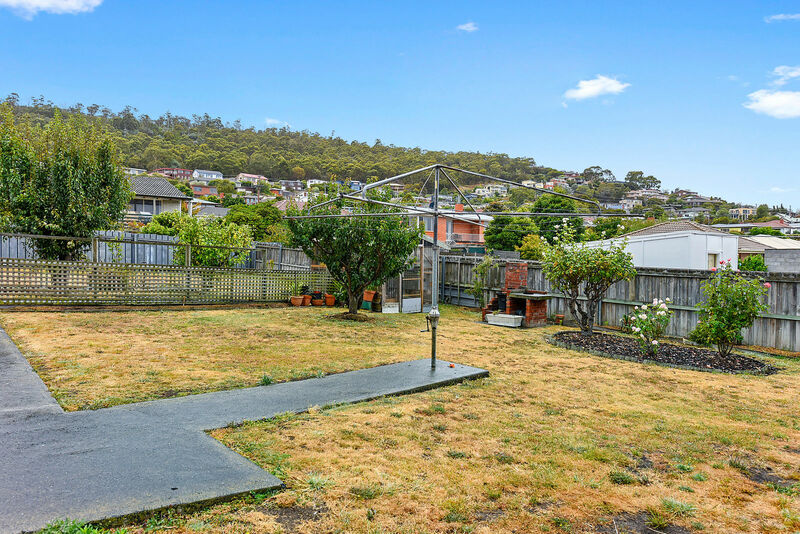 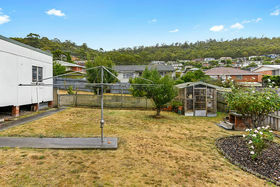 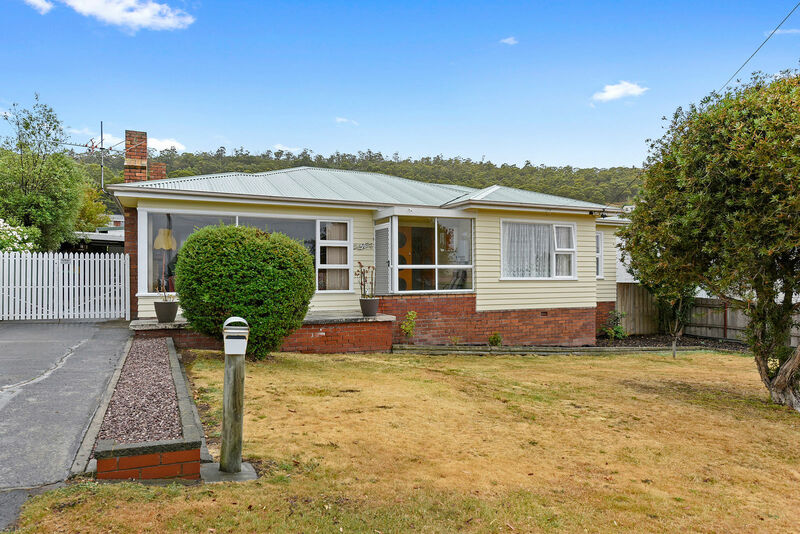 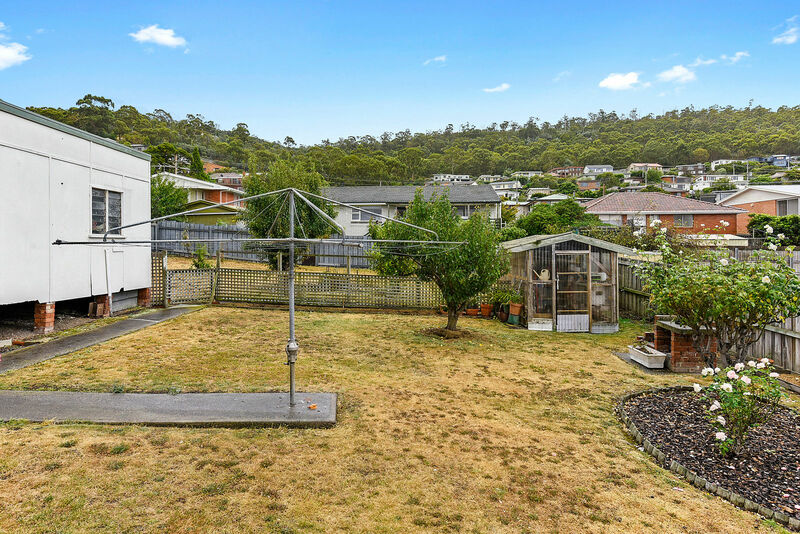 This property has so much to offer, with homes being built on smaller and smaller parcels of land, you could create your own dream home only 15 minutes to the centre of Hobart. 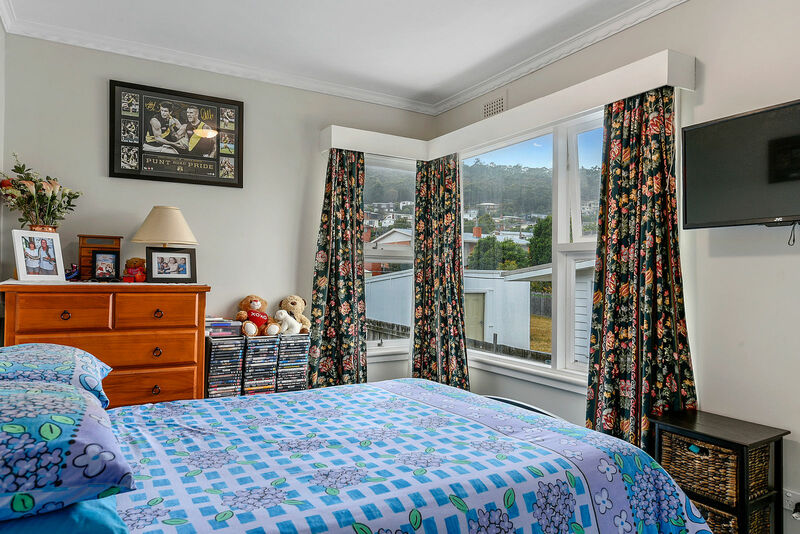 Close to all that Bellerive has to offer, including shops, restaurants, sports grounds (Blundstone Arena), schools, beach, public transport & more. 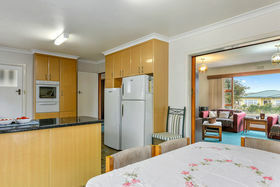 These opportunities are becoming rare, so call Danny now to arrange an inspection.